Scoot'n Art: The Seven Day Challenge. Bike a day for Seven days. After much thought I have been able to put together a list and accept the Challenge. I shall not give the bikes a certain day of the week as you just never know when the need will arise. I will begin with my wish list and end with my current rides. 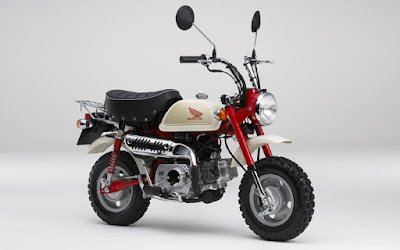 Bike One: Honda Z50 Monkey or a CT70, I Just can't make up my mind. 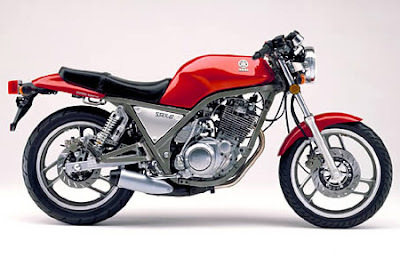 Bike 2: 1986 Yamaha SRX6, the high school fantasy that I should have bought. 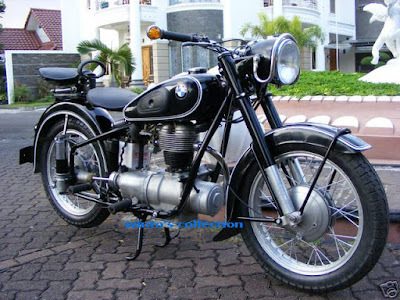 Bike 3: 1960's BMW R25, 26 or 27. White or Black, doesn't really matter. Bike 4: 1996 Ducati M900 Monster, If the dealer had done test rides I might of bought it... A 2011 Monster 796 in satin silver would also do. Now for my Current bikes, as I could never part with them. 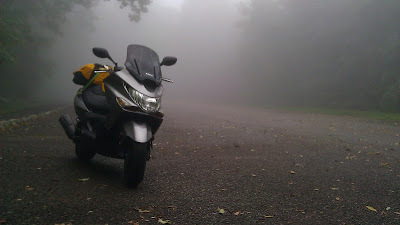 Bike 5: The newest in the garage, 2009 Kymco Xciting R250i. Bike 7: Last but by no means least. 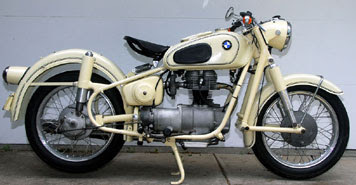 1996 BMW R850r. Every time I ride the bike I'm reminded of just how much I love it. It's not perfect and maybe that's why I love it so, or maybe it's just that my body is so familiar with it. I get the thought every so often that I don't really need 3 bikes and that I should sell it, but a short ride later those thoughts are distant memory's. I like a lot of bikes, but none stick in my mind like these. P.S. All Photos from Internet other than the last three. 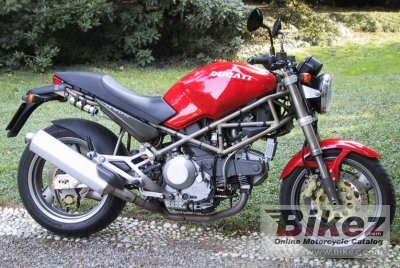 Awesome list of bikes you have there. That little Z50 or Ct70 would be a hoot to scoot around on. 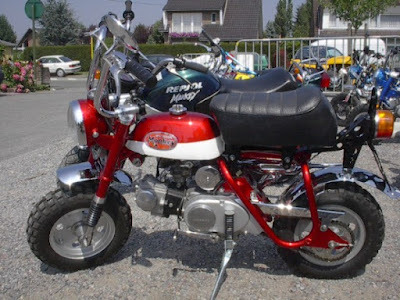 A lot of fun packed into a small nimble bike. Thank you for arising to the challenge. That is really a rather eclectic list. 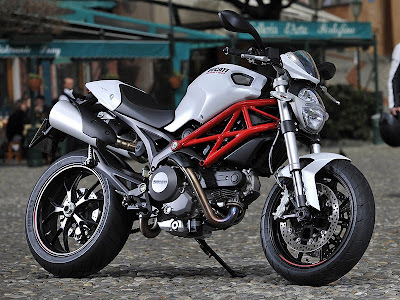 You can even say that about the list of current bikes. I remember riding a CT70 back when I was in middle school and immediately wanted to get a job to get one (never did). Ah, so that's what you were clearing a place for in the garage. 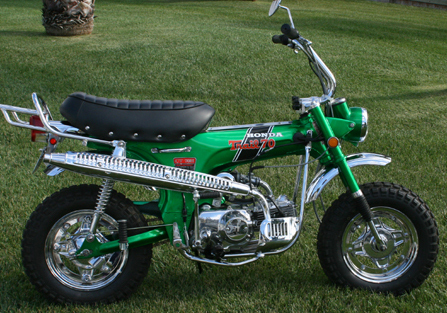 I can tell you put some thought into the seven bikes. You have a bike for nearly all seasons or reason to ride. @Trobairtiz, Glad you like the list. 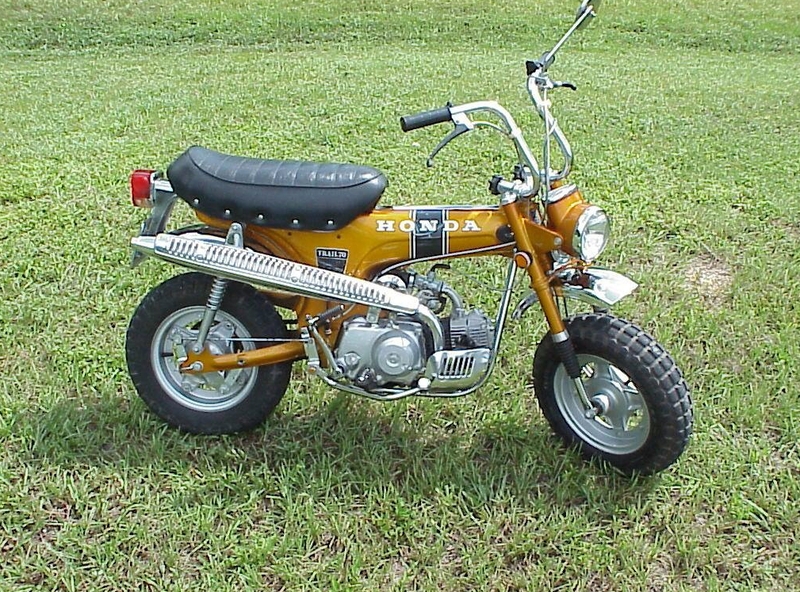 The little bikes would be a lot of fun. @Circle Blue, Yes the scooter needed some room. I had planned to introduce it to the blogging world sooner, but have had some fatal computer problems. Soon though.